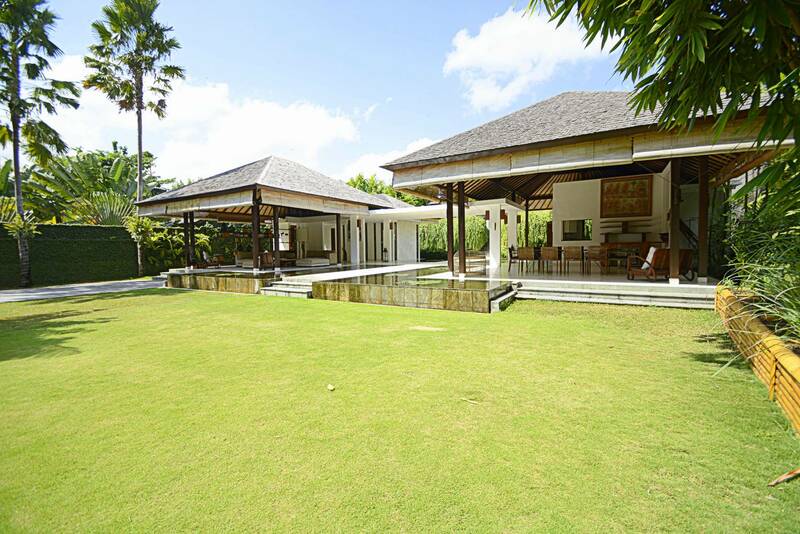 Imagine a luxury property which combines traditional charm and modern architecture harmoniously in sync with nature. 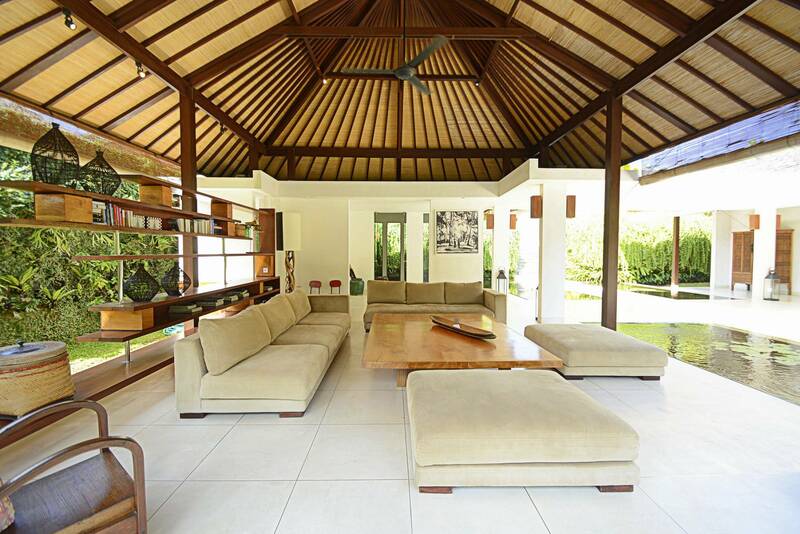 Villa 337 is located in Canggu, Bali’s privileged area, still protected from quick constructions and disordered structures. 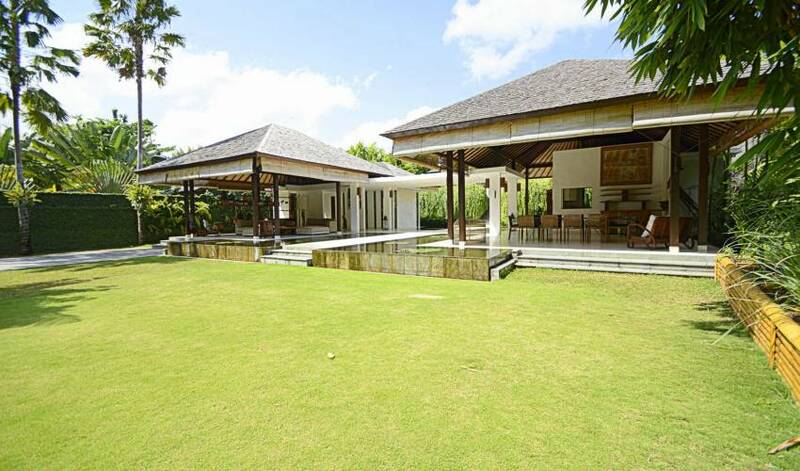 Near the beach, in the middle of rice fields, the villa stands between land and sea, while remaining close to all amenities, restaurants, shops and nightlife. 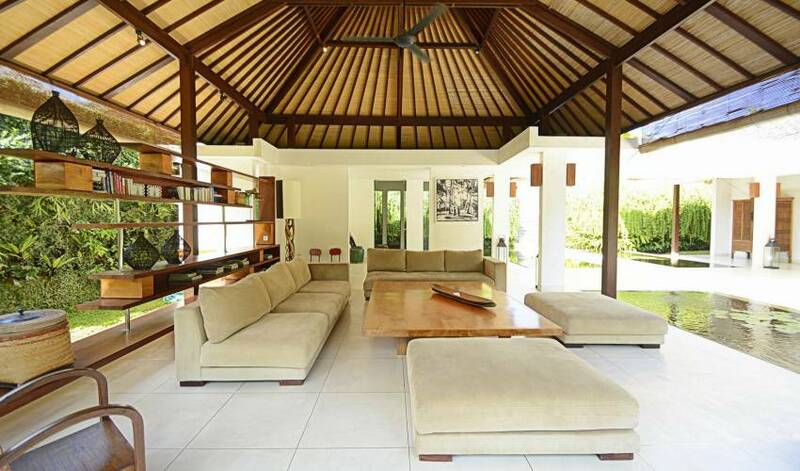 With friends or family, Villa 337 is the ideal place to discover Bali at its best. 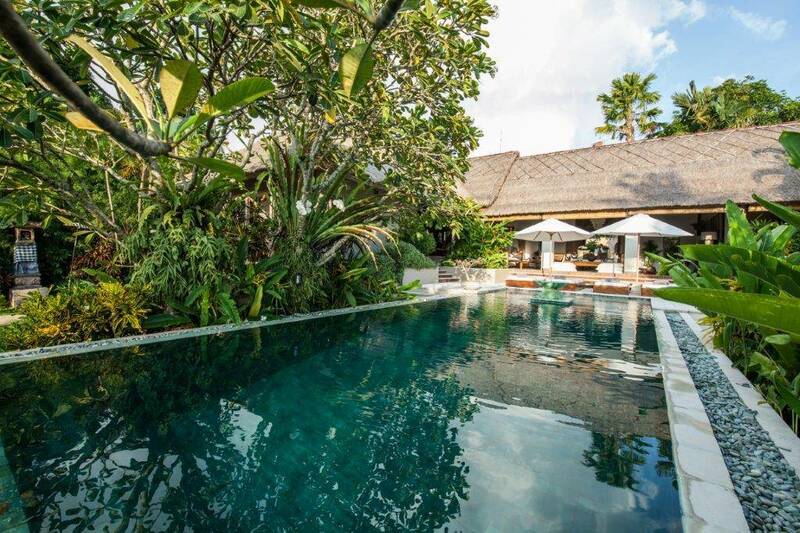 5 Air-conditioned bedrooms with dressing room, fan and en-suite bathroom: 4 of them equipped with king-size beds (200x200cm), 3 of them overlooking a private garden.1 bedroom equipped with twin beds (100x200cm) overlooking a private garden. Amenities in each room: hair dryer, safe deposit box. Air-conditioned media and entertainment room with flat screen TV, cable (satellite with over 50 channels) and DVD player. Living room equipped with a 10-seats large sofa and an Ipod dock at disposal. Dining room welcoming 10 guests. High standard kitchen fully equipped. Mineral water dispenser at disposal. 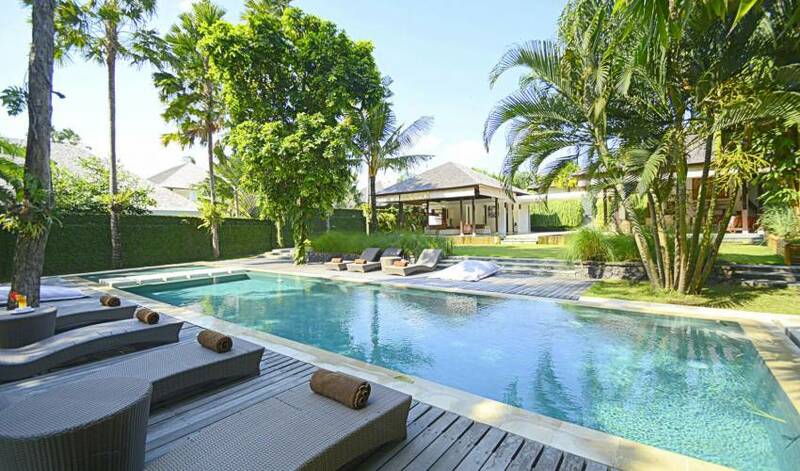 20x4m pool surrounded by wood deck. 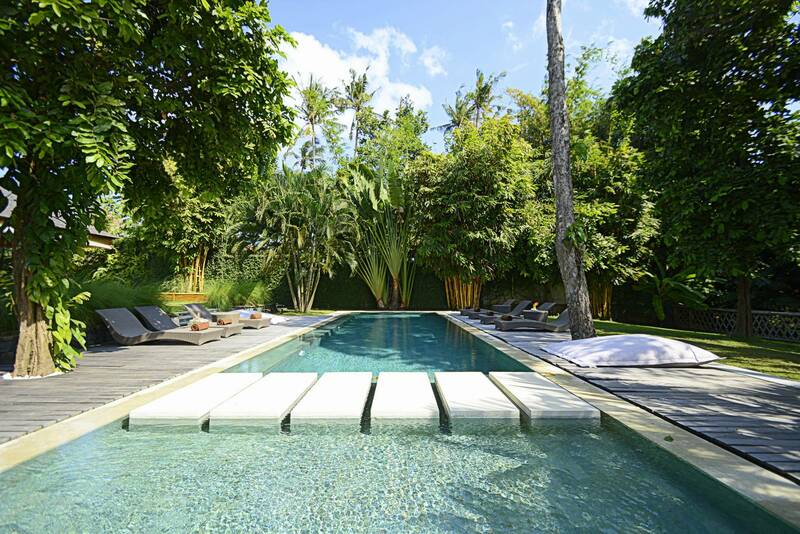 Canggu, a place where time seems to have stopped. 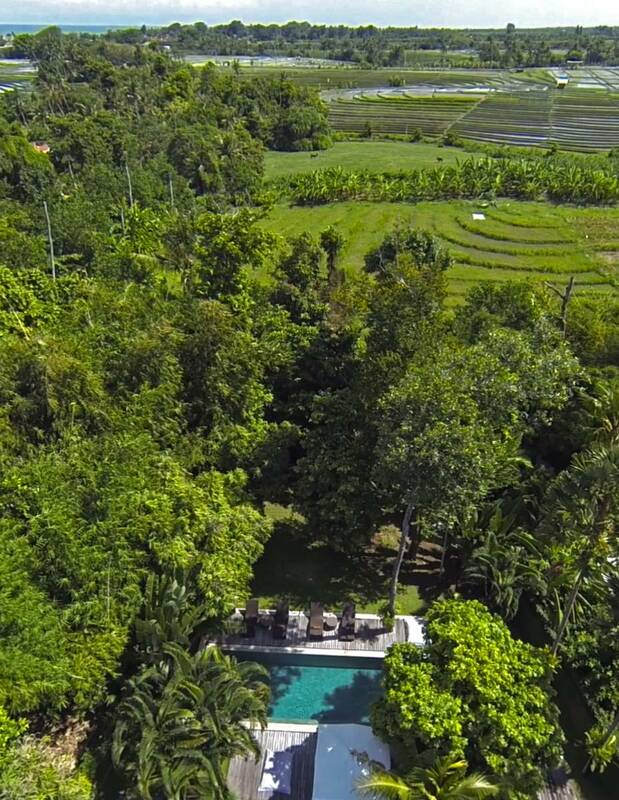 Canggu has escaped the intensely quick local real-estate development. 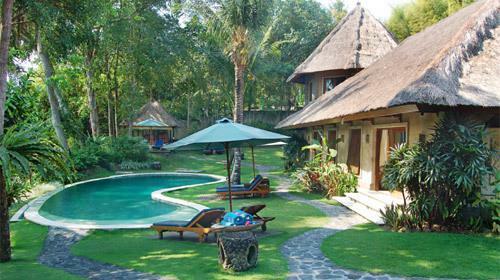 Instead, it is nestled by local beaches and near by rice fields, creating a paradise for sunsets and lush green ways. 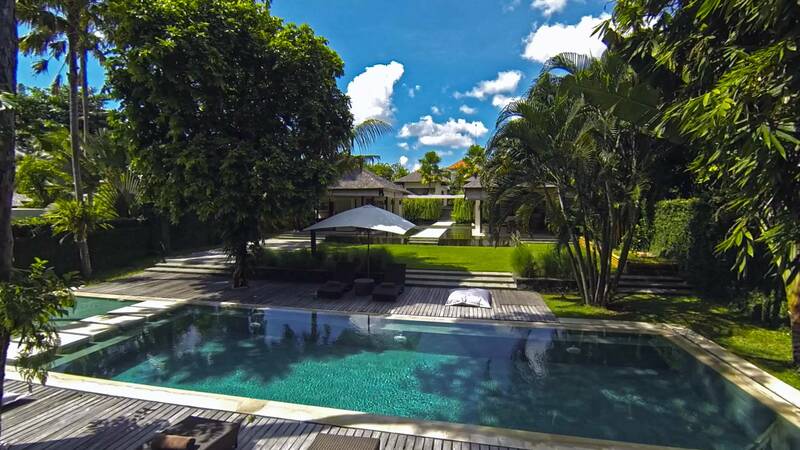 Canggu is conveniently located less than 20 minutes to the busiest cities, Seminyak and Kerobokan, allowing an easy commute from the peacefulness of your villa to the popular lively nights in Bali. 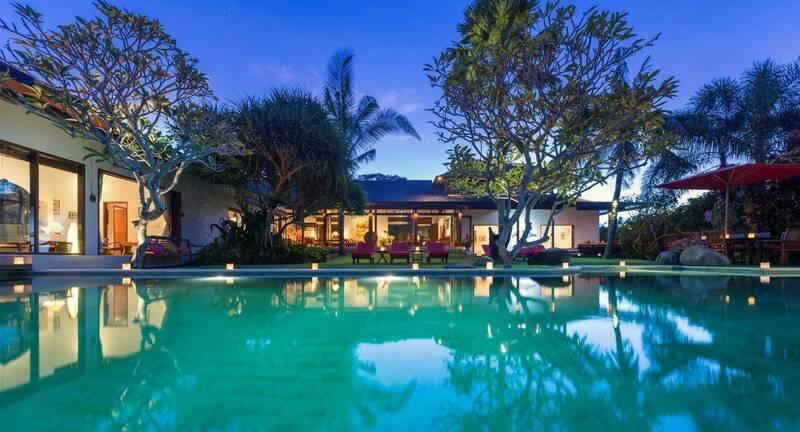 The Canggu Club is situated 10 minutes from the villa, and Canggu’s Beach, a quick 800m away, is ranked as having one of the most beautiful sunset views in Bali. 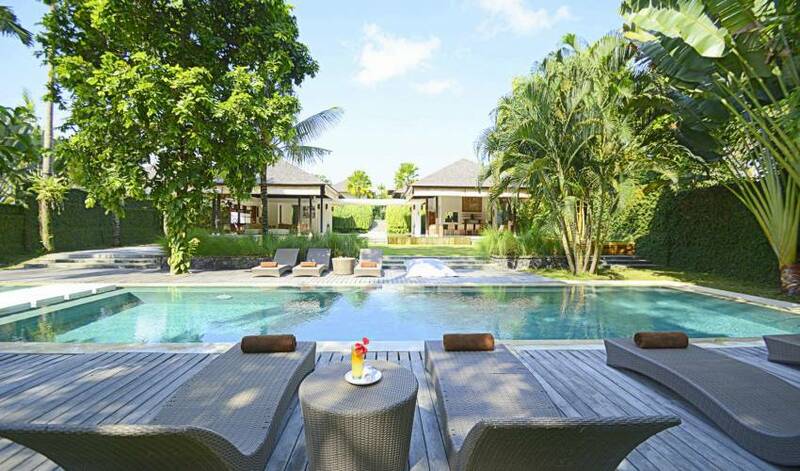 The Nirwana Golf, a masterpiece of beauty designed by Greg Norman, known as thethe most beautiful golf in Indonesia, and is located 15 minutes from the villa. 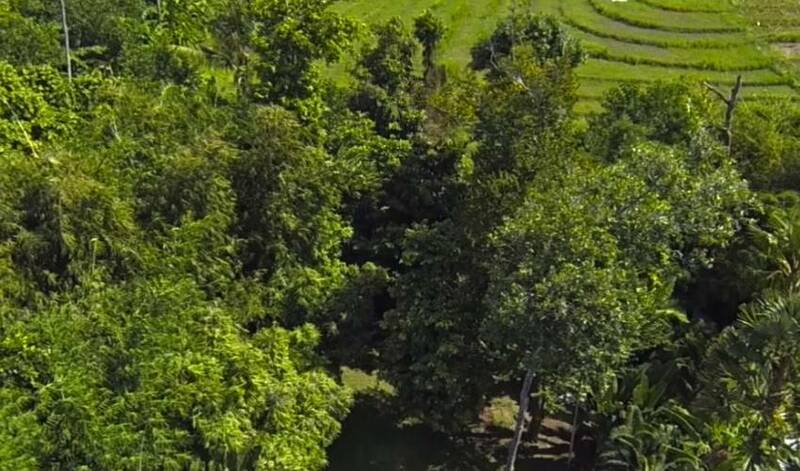 The Tanah Lot temple, also 15 minutes away, is one of the famous Balinese mother temple. 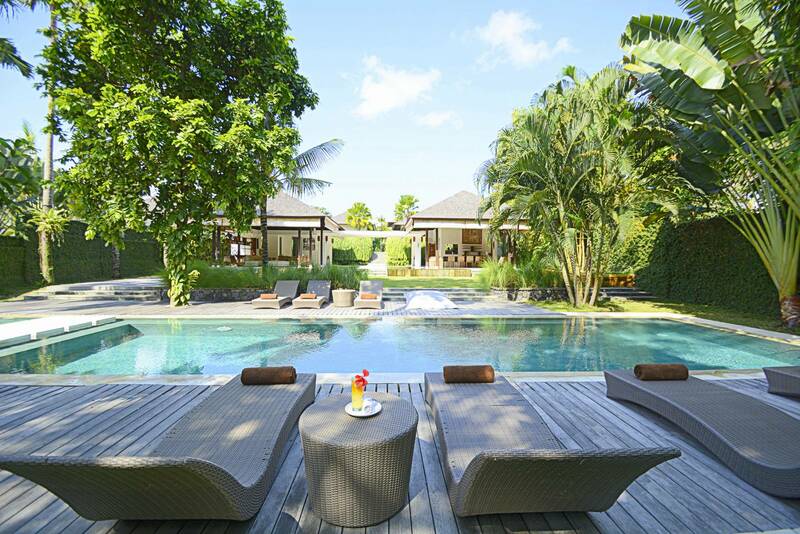 The word that would be most appropriate to call this magical place is ... Serenity.